A list of the best Free WordPress Themes from around the web in 2011. 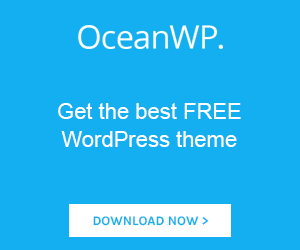 If you find yourself WordPress theme which you think might be an inspiration to someone, send us the URL. Previous PostWhatFont Tool – The easiest way to inspect fonts in webpages..